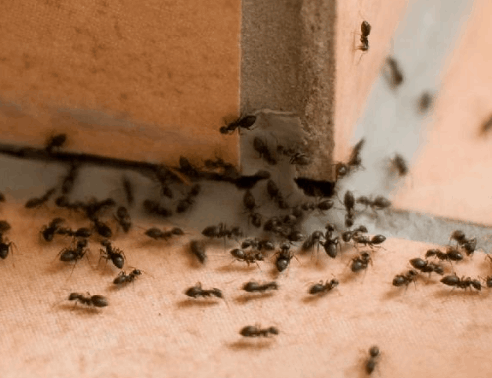 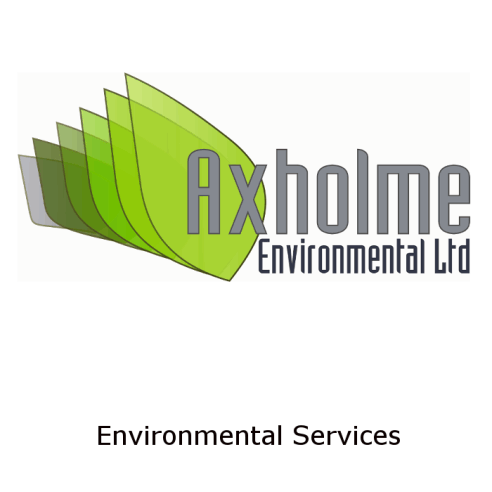 Axholme Pest Control has been delivering rodent control solutions direct to the general public, schools, farms, country parks, shops, pubs and restaurants to name a few successfully for over fifteen years. 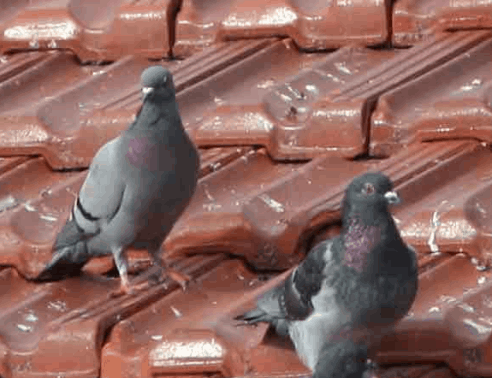 We have built an excellent reputation. 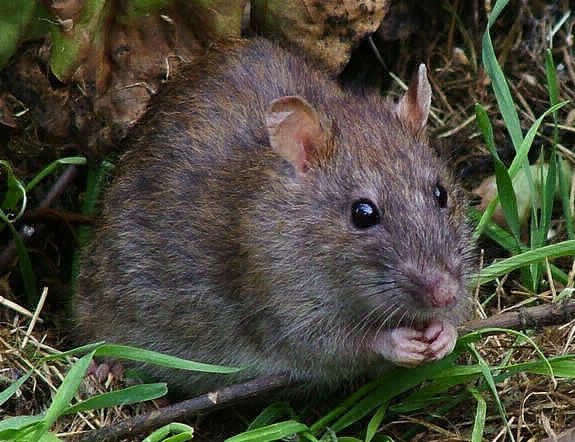 Providing tailor made Rodent Control Contracts to businesses in the agricultural, commercial and industrial sectors. 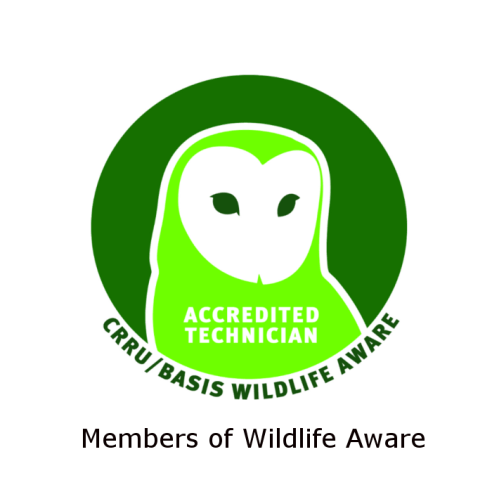 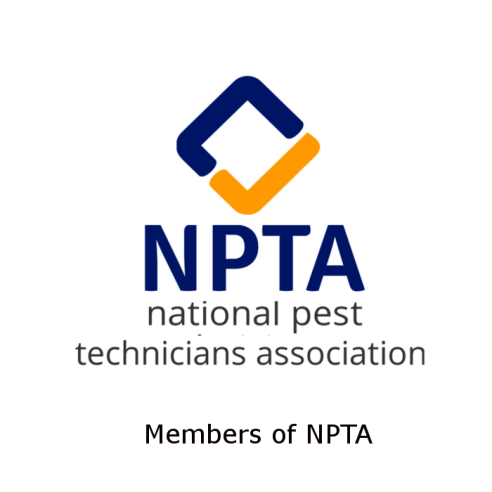 We provide non toxic solutions and advice on prevention and proofing techniques. 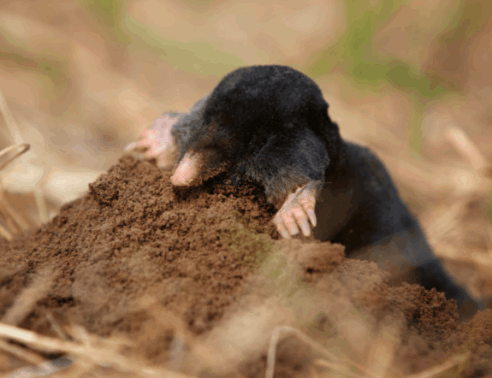 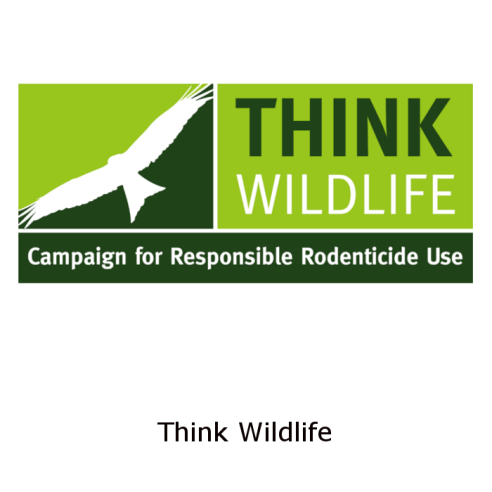 In line with the Campaign for Responsible Rodenticide Use, Axholme Pest Control will only use rodenticides along with trapping methods as a last resort where no other method will achieve a satisfactory outcome. 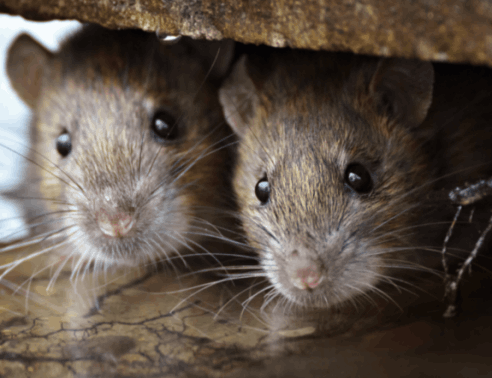 If you have a rodent control problem don't hesitate to contact us so one of our Pest Control Technicians can give you expert advice on how to rectify your problem.